There are lots of maxims in real estate, and this is one that Realtors often find themselves using to console clients who feel they’ve found (and lost) their dream house. Last month I was personally reminded what a bitter taste that experience can leave behind, and how hard it is to take my own advice about not getting emotionally attached! 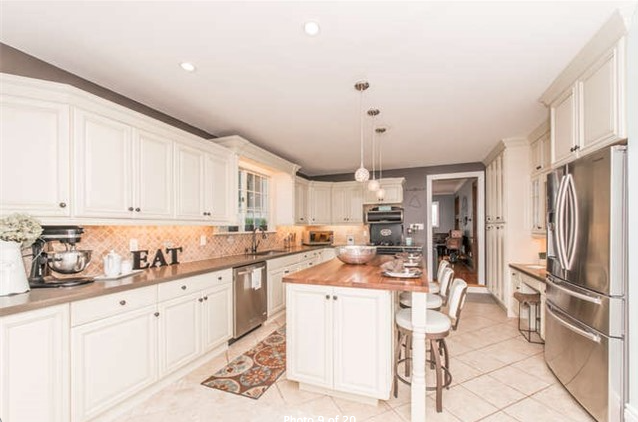 While doing online searches for properties east of Toronto, I stumbled on a listing that my wife and I couldn’t get out of our heads. It was the kitchen that did us in. Or perhaps it was the sunroom. The thing is, unlike the clients I work with, we weren’t looking to move. 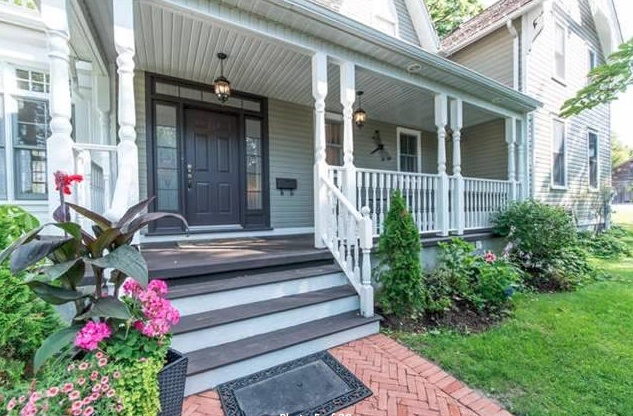 We read the words “restored 1890s farmhouse with new sunroom addition” and knew we were in trouble. When we arrived for our viewing appointment (you know, just so we could put to rest any impulsive ideas about moving), we discovered the pictures hadn’t even done the house justice. When you walk through a house and start to envision yourself living in it, can see your family there, it becomes emotional. It becomes harder to maintain any objectivity, or find the ability to evaluate the shortcomings – and it’s important to note that every house will have its shortcomings. This one, for example, had very large rooms that our current furniture wouldn’t fill. Who wants to bother with shopping for all new furniture? And the bi-level decks off both the master bedroom and kitchen – would it be a struggle every day to decide on where to have our breakfast? 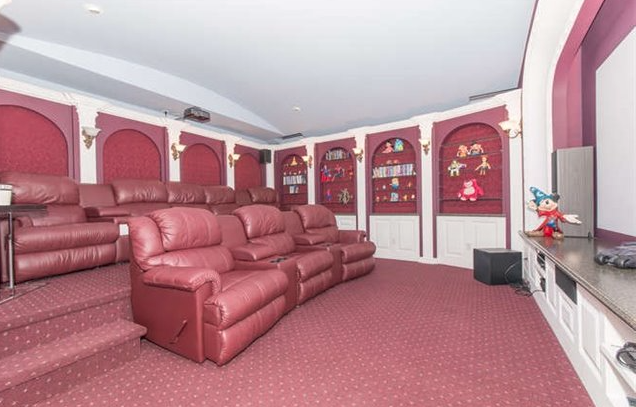 The movie theatre in the basement with 12-foot ceilings was pretty far from the wet bar and popcorn machine, so we weren’t sure whether our guests would love that. 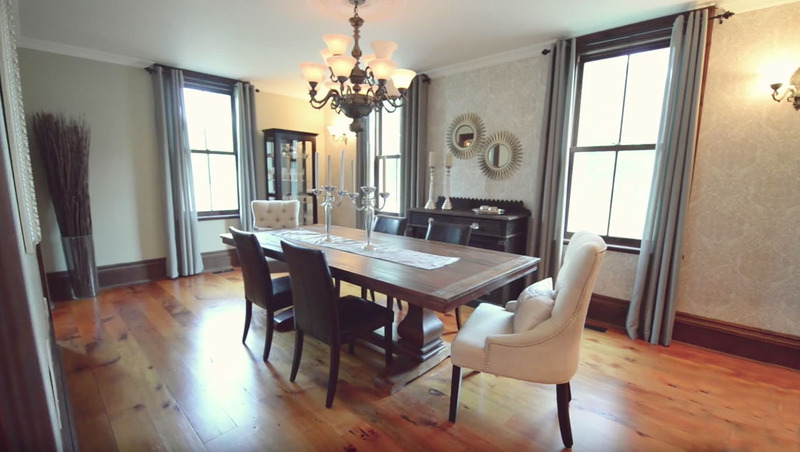 All kidding aside, every room we walked through in this house appeared better than the last, almost perfectly suited to our needs, and ticked off a long wish list that our current home would simply never have the space to fulfill. 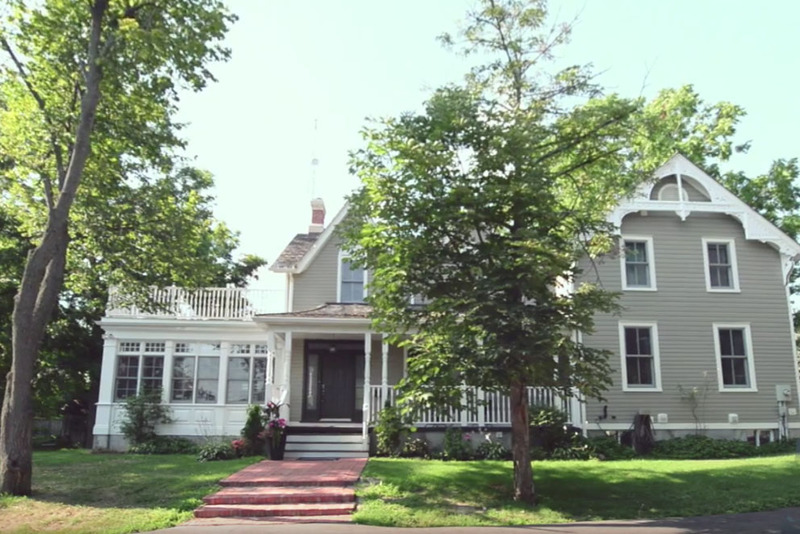 It sent us into a tailspin as we evaluated the possibility of moving to the country when our lives are so firmly rooted in the city, and the possibility of selling a house we still absolutely love, but that requires a lot of expensive repairs/upgrades. The neighbourhood where we live has changed a lot since we bought into it, and we don’t love the McMansion trend. We also don’t love the traffic. But we do love our neighbours, and our proximity to everything from work to nightlife to green spaces. It’s funny, another real estate maxim is “open houses never sell homes”, and yet I’m proof that’s not always the case. Six years ago I was out for a dog walk one day, stopped into an open house with my then-fiancée, and within a week we found ourselves giving notice on our condo lease and submitting the winning offer in a tough competition. Whether you call that brave or impulsive, we knew when we walked into our house that it would make a wonderful home. And we’ve never felt that way about another property until now. We watched as the price dropped twice in a couple of weeks, and there were still no takers. The house most certainly would have been ours had we made an offer. We just couldn’t get the list of pros and cons (we literally wrote them out at 4 a.m. one night) to tip in one direction or the other. And as we knew would happen, someone else made the decision for us. 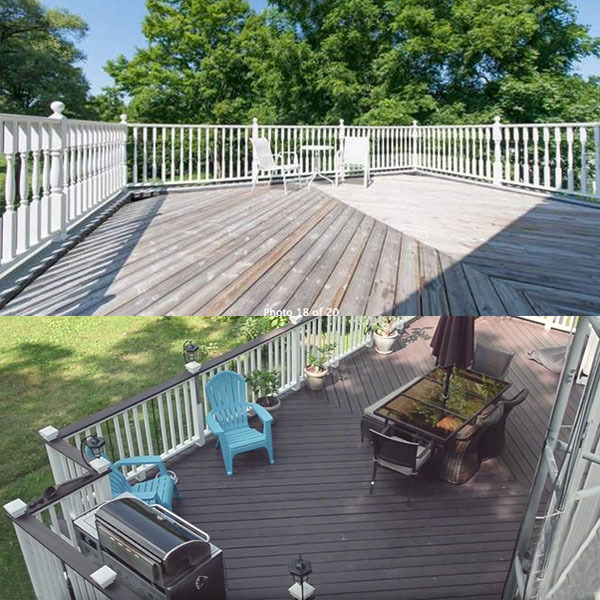 Someone else will be enjoying that kitchen, that deck, the 3/4 acre yard; someone else will be reading a book in the sunroom or on the lovely covered front porch. But that’s okay. It’s sparked a fire under us to make some long-awaited changes to our own home now to hopefully remove a few of its challenges. Of course the renovations will also make our house that much more salable if the time comes when we do want to make the leap out of the city. Because you know what they say: there will always be another house.